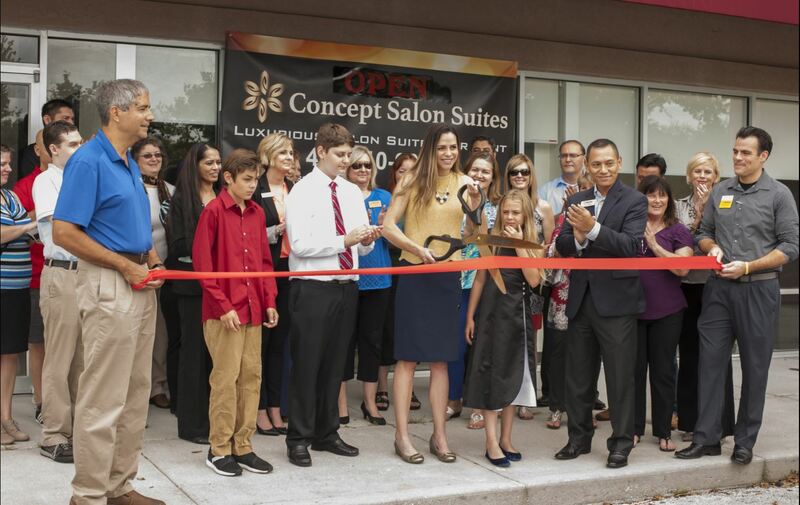 How exciting to open a new business in Seminole County! We are sure you will find this region to be a great place to succeed. 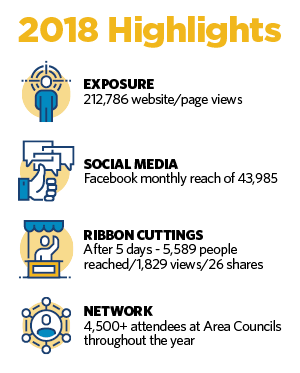 Here are a few of the local organizations who are members of the chamber to help you get started. 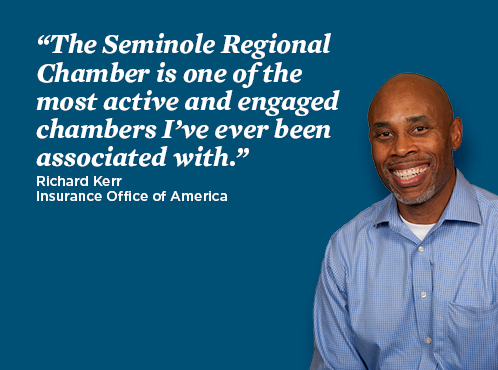 Your first marketing investment should be in the Seminole County Regional Chamber of Commerce. After all, according to the national Shapiro study, businesses that are chamber members have a 73 percent increase in consumer awareness. Host a ribbon cutting. Check out live feeds from past ribbon cuttings here. Promote your grand opening event by listing it on our community calendar and we will share it in our weekly event email for up to four weeks. Network with business professionals who can help with your business challenges, such as accountants, lawyers, marketers and bankers. Our membership includes all the professional services you need. Announce your new business or location in our Weekend Watch, sent to nearly 7,000 community leaders weekly. Attend a Chamber event to learn about new trends, issues and opportunities affecting your business. Visit our calendar or contact Kristina to be her guest. Looking for employees? Utilize our job board to find the perfect fit. 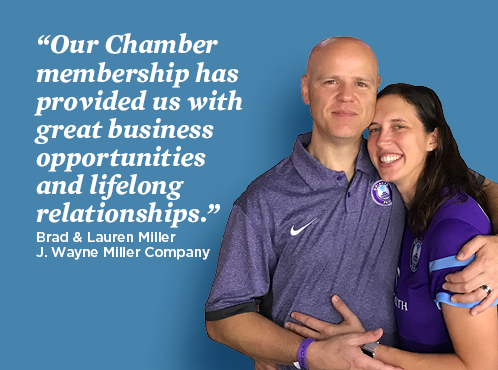 Join the chamber today by reaching out to Kristina O'Leary by email or calling 407-708-4608. Kristina looks forward to hearing about what makes your business unique and discussing how we can position your business for optimal success in the community.